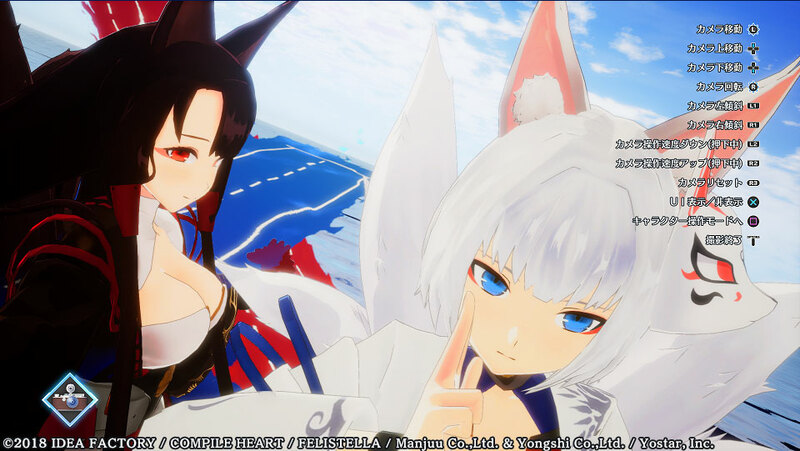 Mother’s Day is approaching in many countries, and Japan isn’t an exception, with the celebration coming on May 12. 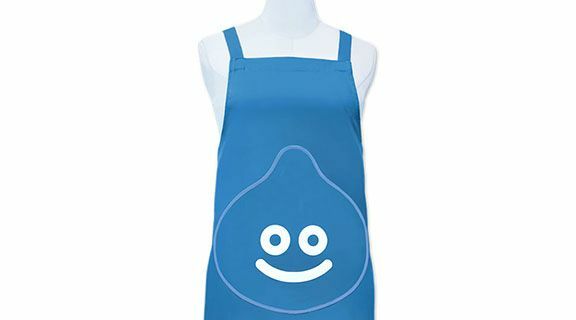 Square Enix came up with a special line of Dragon Quest products for the occasion. 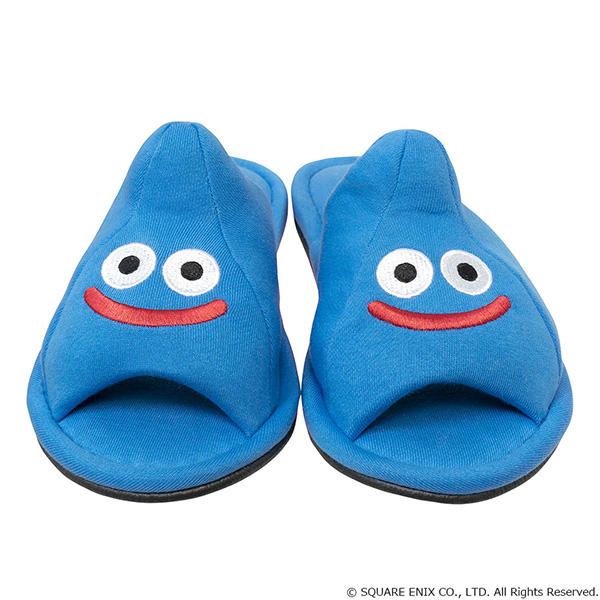 The publisher revealed the “Mom Becomes a Slime Equipment Set” priced at 4,780 yen (roughly $43) and including a Smiling Slime Apron, a pair of Smiling Slime Slippers, a branded wrapping bag and a card. 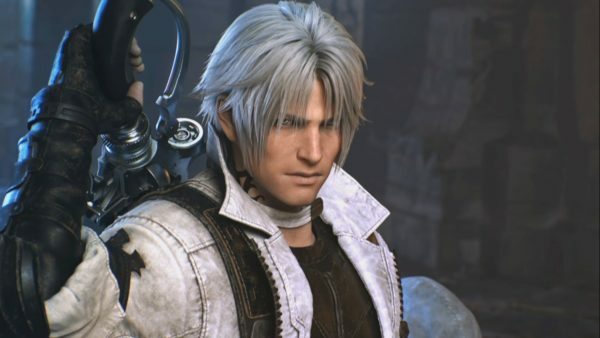 It will be released on May 7, with pre-orders accepted until May 3. 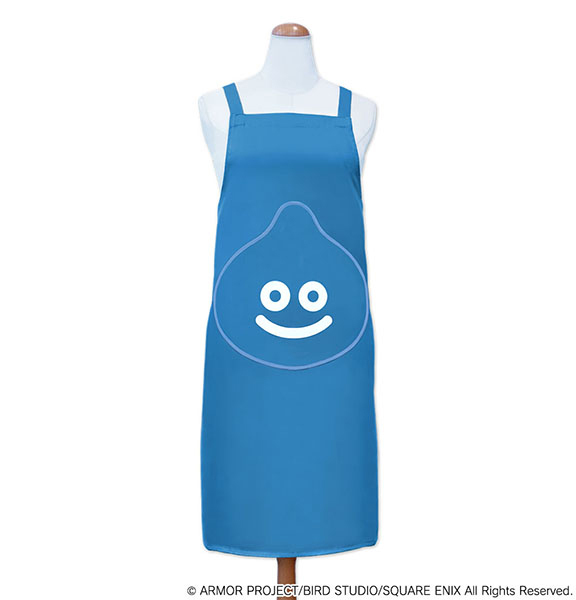 On top of the set, you can also purchase the apron separately for 2,700 yen, and the slippers for 2,484 yen, because nothing says “I love you mom” like wrapping her in smiling slimes. You can check out both products below. At the moment they are available only in Japan. If you’re interested in Dragon Quest beyond grabbing some gifts for your mom, you can check out the latest gameplay of Dragon Quest XI S or Nintendo Switch, the original announcement, some more gameplay, the trailer that revealed the western release, and the latest screenshots. You can also take a look at the rather impressive first trailers of the Dragon Quest: Your Story CGI movie, which will be based on the story of the Super NES classic Dragon Quest V: Hand of the Heavenly Bride from 1992.